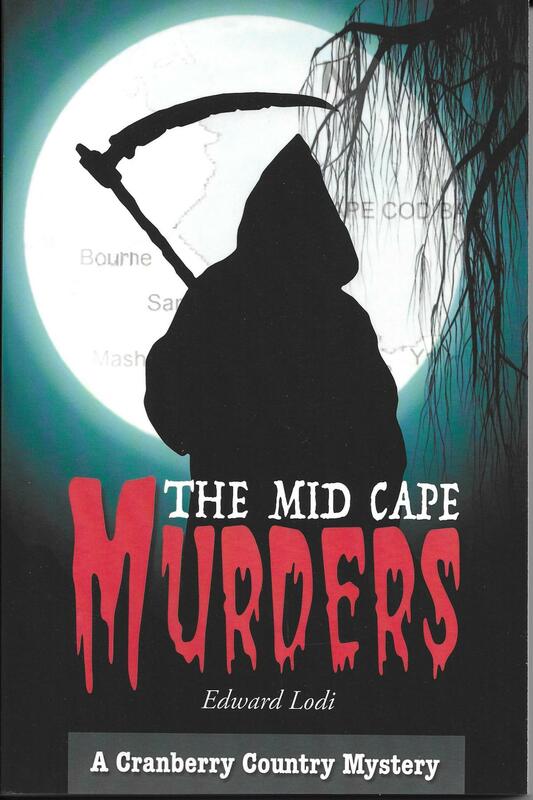 Hear Edward Lodi, author of the Cranberry Country Mystery series, read from his new novel, The Mid Cape Murders, and talk about how he came to write this popular series. He welcomes questions during and after his talk; a book signing follows. The program is free and open to the public, but an RSVP, 781-356-0190 is appreciated since refreshments will be served.